Live genealogy shows are a fantastic way to make progress with your family history research. Not only do you get to search all manner of online databases without needing any subscriptions, you're also surrounded by genealogy experts, ranging from professionals to switched-on enthusiasts. Our PR man, Alex Cox, sits somewhere between the two. Humble and modest, he would never admit to being a family history expert, but his passion for the subject can't be denied. Discovering a royal connection in your family tree would be a crowning (excuse the pun) achievement for most family historians, but for Americans it seems to be even more desirable. 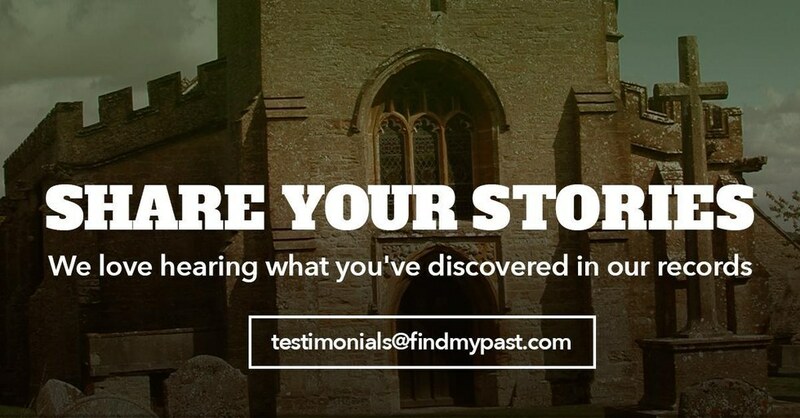 That's why Alex made one RootsTech visitor's day when she asked him to show her what she could discover on Findmypast. 'I doubt if I would ever have found out so much about my ancestor Samuel Appleton without your help,' says Melanie Read, but that wasn't all Alex helped with. While researching, Alex managed to get far enough back to confirm Melanie has a royal connection in her family tree. What a fantastic reaction! Rather than instantly be pleased with the connection, Melanie wanted to know more about what her ancestor was like before getting excited about descending from him. Regardless of how nice Henry I was, it was amazing for Alex to see the spark of interest and excitement he'd helped ignite in Melanie. You've helped me get excited to learn so much more. Not just about King Henry, Samuel and my other Appleton ancestors, but about the many other lines of my family. Thank you so much, Alex, I couldn't have done it without you! Got An Amazing Find to Tell Us About?